Our groups are not only about learning new language skills, but also having opportunities to practice with both native English speakers and other multicultural learners. Great for mingrants and refugees in Palmerston North. You will feel welcome and comfortable in any one of our language classes. 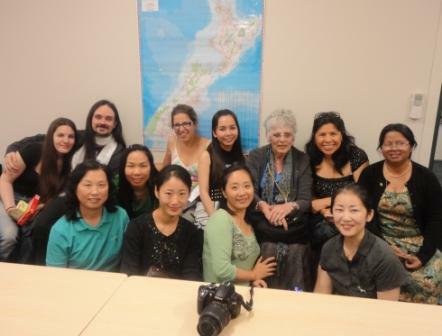 Your confidence to participate in the New Zealand community will grow as you improve your English language skills with our skilled and dedicated facilitators and fellow students. See our Multicultural Centre activity schedule to find a language class for you or contact our staff if you want to talk about your needs. 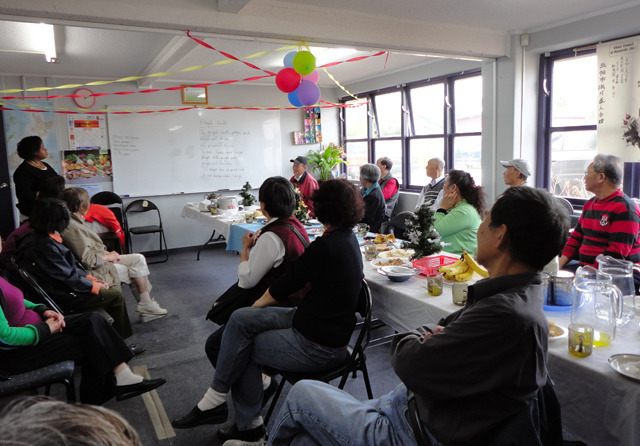 Also available in Palmerston North are other opportunities to learn and practise your English. Click here for more information.